« First Attempt at Cottage Pie! 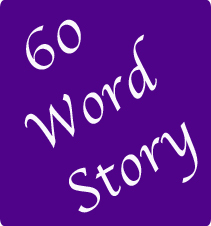 Sixty Word Story for a Saturday! Two, one and the sit ups are gone!